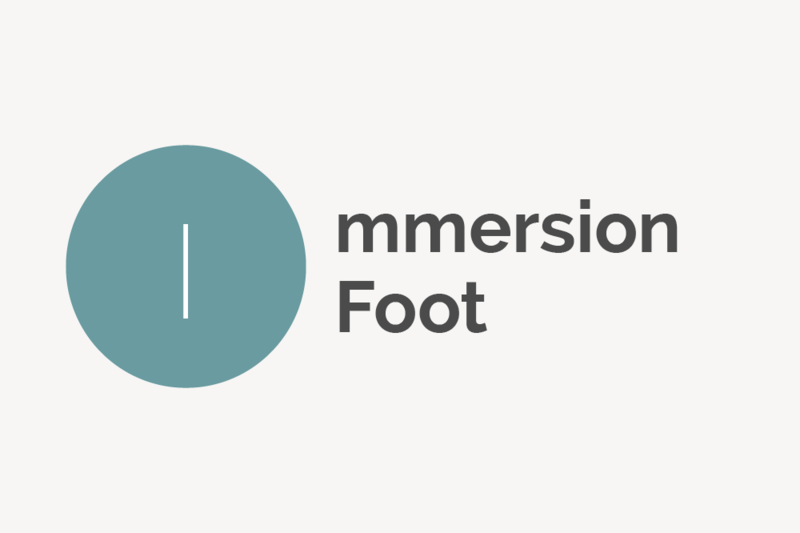 Browse foot terms that start with 'I' and view definitions. 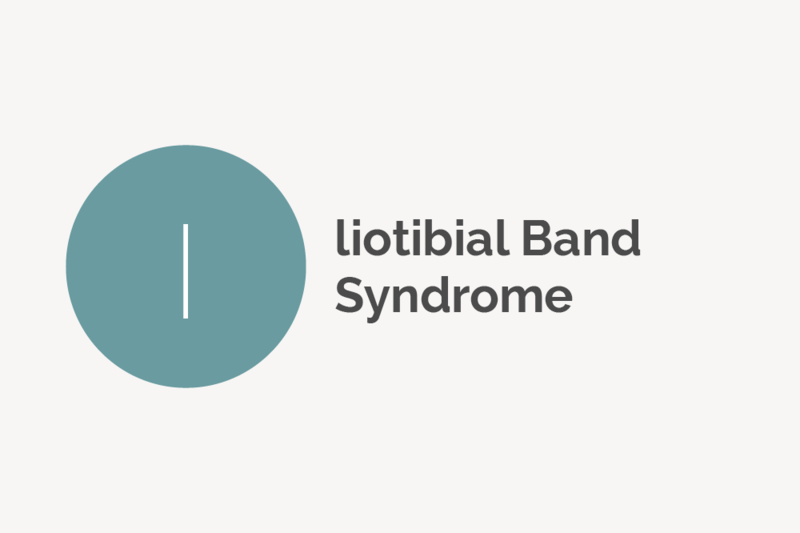 Iliotibial Band Syndrome is a common knee injury and the leading cause of lateral knee pain in runners. In-toe gait (intoeing) is another term used for pigeon toe, a condition in which an infant or child's feet point inward. Inflammation is characterized by redness and swelling; it’s the body’s natural way to deal with harmful stimuli such as injury, bacteria, viruses and other irritants. 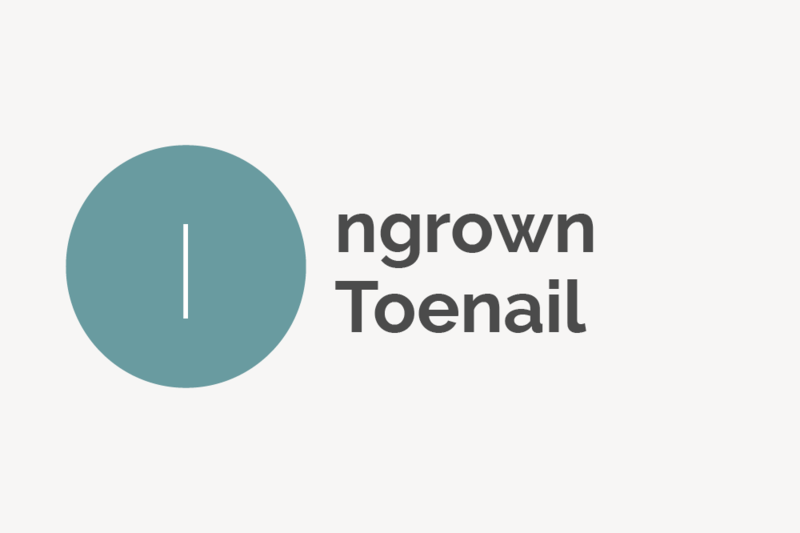 An ingrown toenail, also known as onychocryptosis, is a painful condition in which the nail grows in a way that cuts into one or both sides of the nail bed. 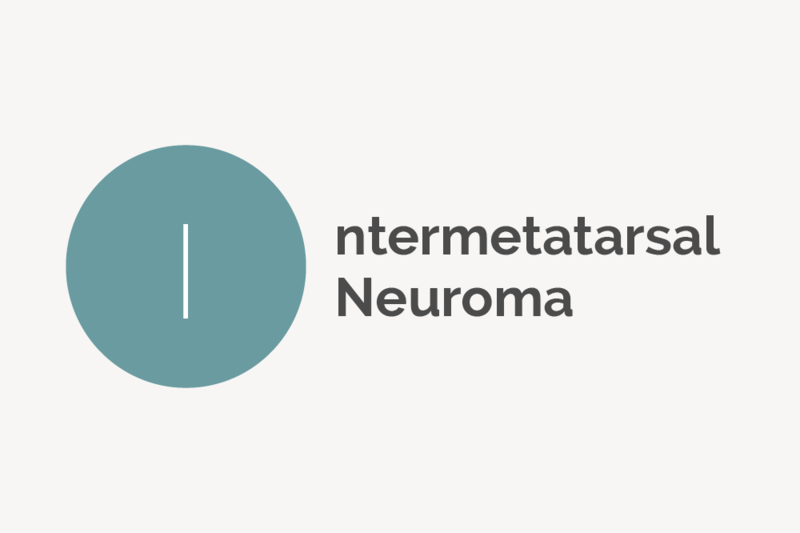 Intermetatarsal neuroma is another term for Morton’s neuroma, a painful thickening of tissue around the plantar nerve near the ball of the foot. 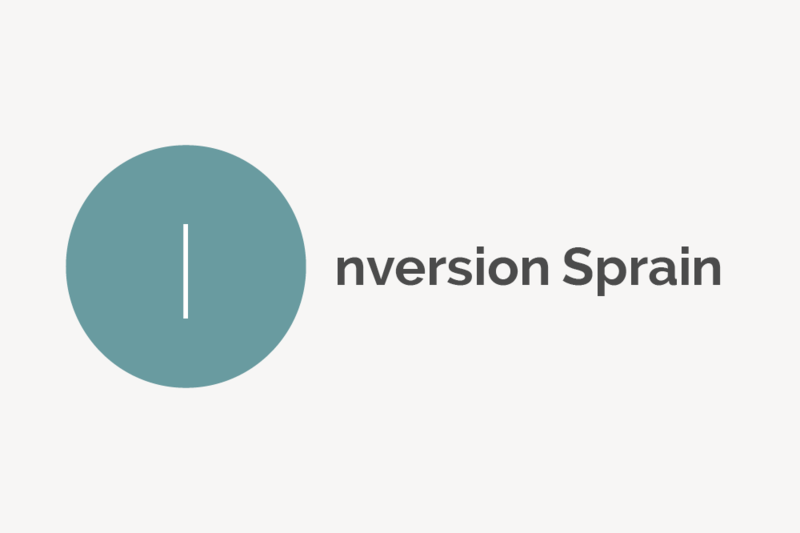 An inversion sprain is an ankle sprain in which the ankle rolls inward. It is the opposite of an eversion sprain in which the ankle rolls outward. Iontophoresis is a technique that introduces ionic medical compounds into the body via electrical currents. It is a common procedure to combat plantar hyperhidrosis, which is abnormal excessive sweating of the feet.